The IDEA Project is a non-profit organization -501(c)(3)-that provides interactive disability education awareness in schools. 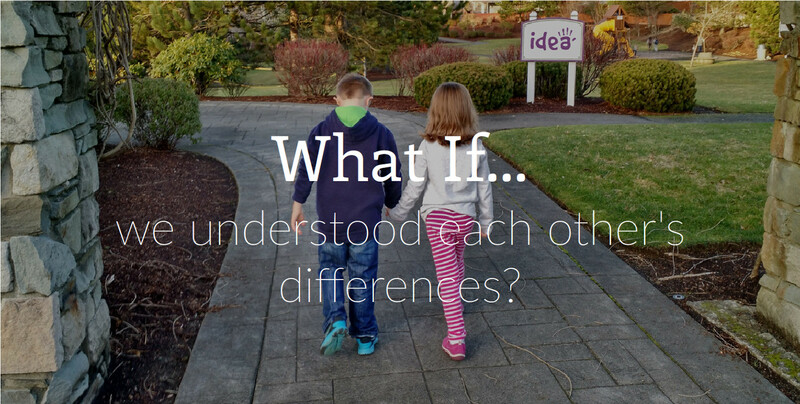 With custom programs tailored to each grade level, our goal is to create understanding and empathy by educating students about differences and different abilities. Our disability awareness program starts with a 40-minute, grade level-based assembly during which students discuss different abilities, participate in interactive group activities, and watch a short video. The students then cycle through activity stations that simulate different types of disabilities. We can learn to understand each other's differences.